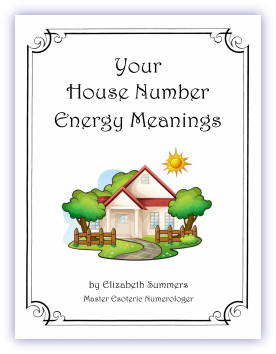 Frequently, I get asked about the meaning of house numbers, office numbers, apartment numbers and their energetic influence; if the “house number” is significant. Therefore, I created this informative booklet. Friends who are realtors, designers, or just curious folks will find this information so insightful. The TOTAL of the house number, etc. showers an energetic influence over the property. . . I know it seems unreal but amazingly, I totally agree with this theory based on my own experiences. 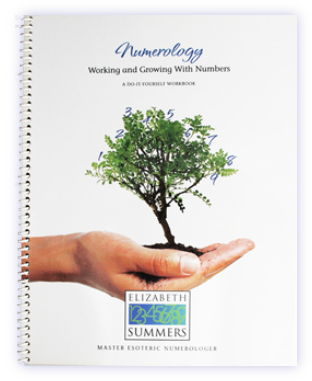 You will find this multi-page booklet good conversation, very informative and something to hold onto as you move through life.